I’ve written several times about gum disease in this blog. I’m almost scared to read any more articles about periodontal problems because it’s really starting to seem like the condition is related to . . . well . . . almost everything bad in the universe. I’ve commented on gum disease’s associations with diabetes, stroke, heart disease, as well as several forms of cancer (at least oral, esophageal, pancreatic, head and neck, and lung cancers so far), but the list keeps growing. Add yet another reason to avoid and treat gum disease quickly and thoroughly: it’s now been linked to breast cancer. People don’t clean their teeth properly. Your dentist and hygienist keep trying to get you to floss when you see them. I assure you there are good reasons for this. Give it a try. Some people have reduced ability to fight off problems. Diabetes and cancer treatment leave these individuals susceptible. Gums are especially problematic for these individuals, even in the presence of excellent home care. Dry mouth leaves individuals susceptible to gum disease. Almost all medications cause dry mouth. Use of medications seems to be on the rise and as a result, the omnipresent side effect of dry mouth is becoming more problematic. Tobacco is terrible. There is absolutely nothing good about smoking it or chewing it. 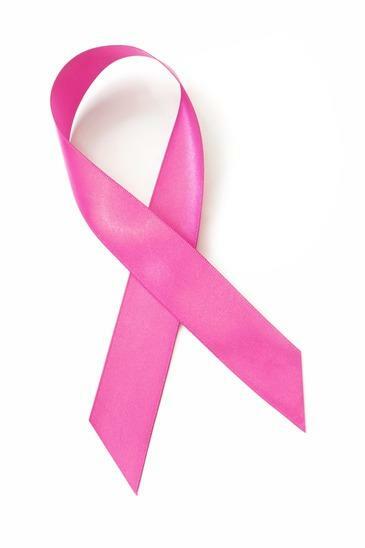 Overall, women with periodontal disease had a 14% higher incidence of breast cancer. Of the women who had quit smoking within the past 20 years, those who had periodontal disease had a 36% higher incidence of breast cancer. Of the women who had quit smoking more than 20 years ago, those who had periodontal disease had an 8% higher incidence of breast cancer. Of the women who were active smokers, those who had periodontal disease had a 32% higher incidence of breast cancer. Of women who had never smoked, those with periodontal disease had a 6% higher incidence of breast cancer. Keep in mind that because these women are more likely than the average population to be enrolled in regular medical and dental care, so the incidence of periodontal disease in the general population would be even higher, possibly pushing the breast cancer incidence number upward. Also, note the role that tobacco plays in the numbers. Even though we have a much reduced rate of smoking in Orem, Utah, we still have not eradicated the problem. If you have been diagnosed with periodontal disease, please take it seriously and treat it properly, both through scaling and maintenance appointments in the dental office by being meticulous and thorough with your home care. Periodontal disease and breast cancer: prospective cohort study of postmenopausal women, Jo L. Freudenheim et al., Cancer Epidemiology, Biomarkers & Prevention, doi: 10.1158/1055-9965.EPI-15-0750, published 21 December 2015.